What is the Procedures Manual? A vital component of that determination is the due diligence process. 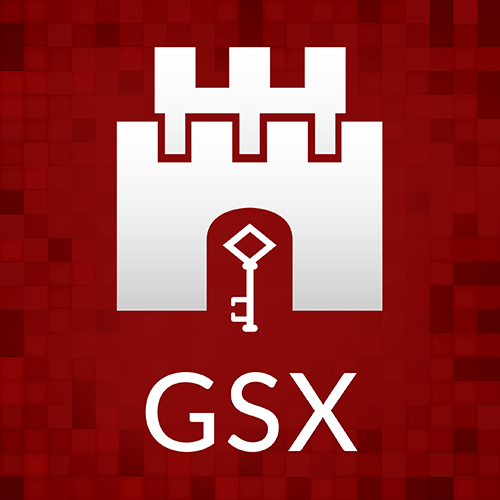 The GSX Procedures Manual sets out basic procedures that will enable GSX to ensure that all Member Firms adopt a consistent set of key due diligence parameters for all applications to GSX. The Procedures Manual is included with the Application Bundle packs available for download in the lower section of our website.